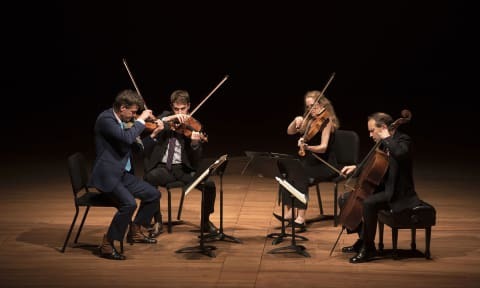 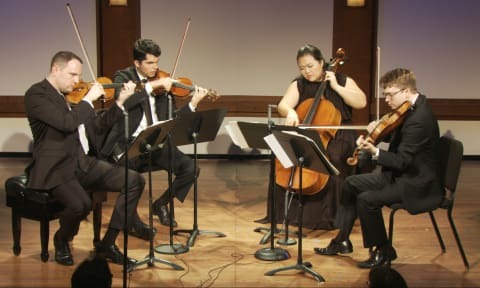 Haydn Quartet in G major for Strings, Hob. 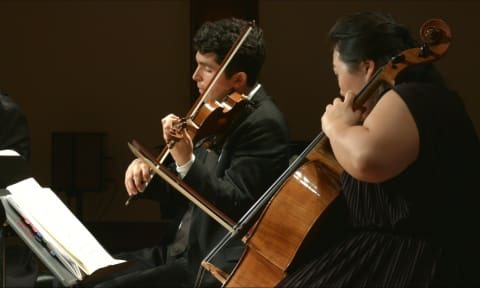 III:41, Op. 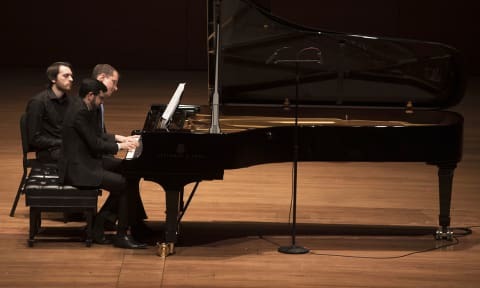 33, No. 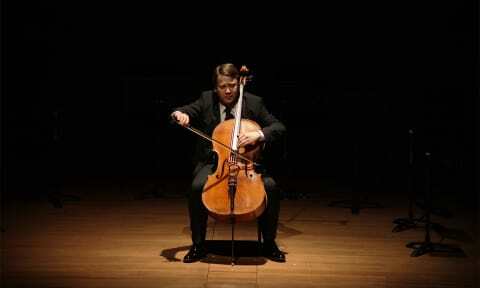 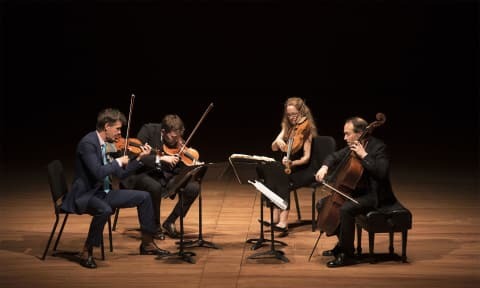 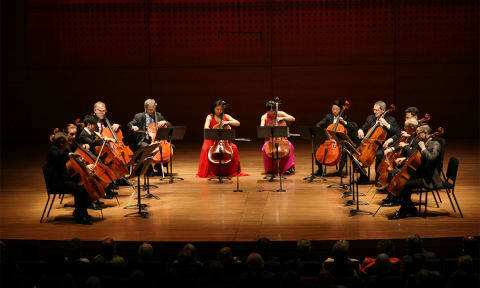 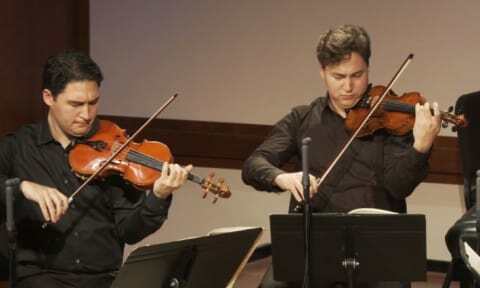 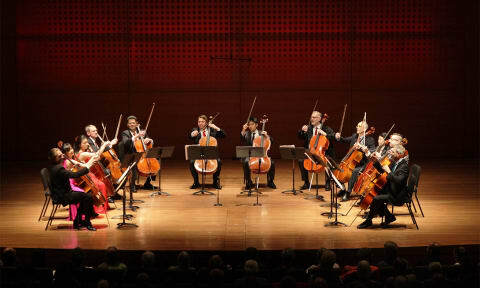 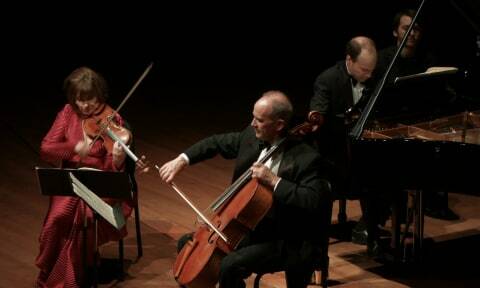 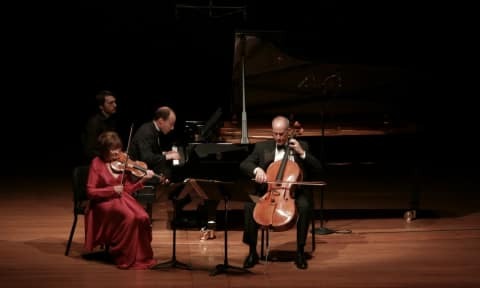 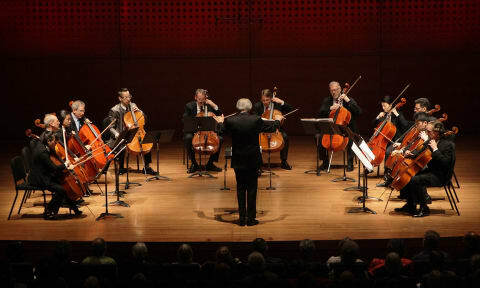 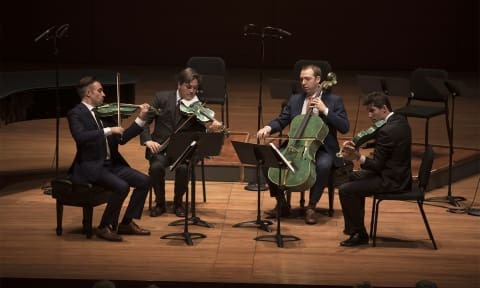 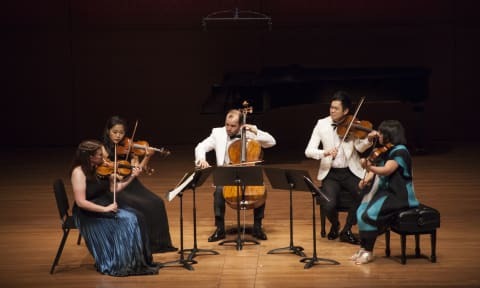 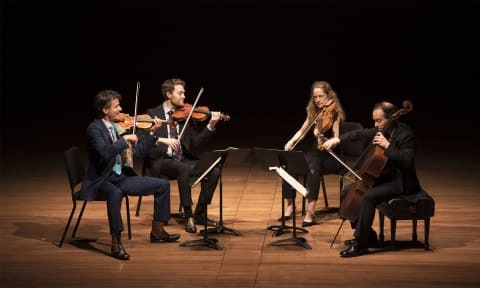 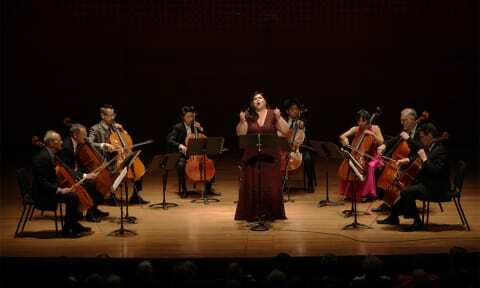 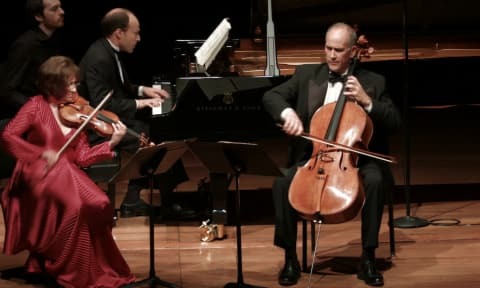 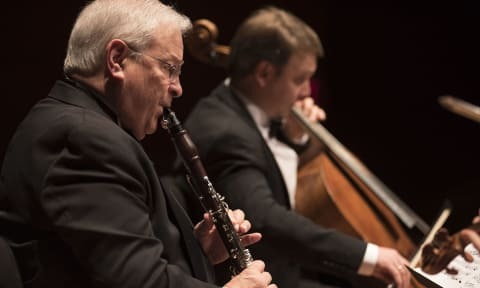 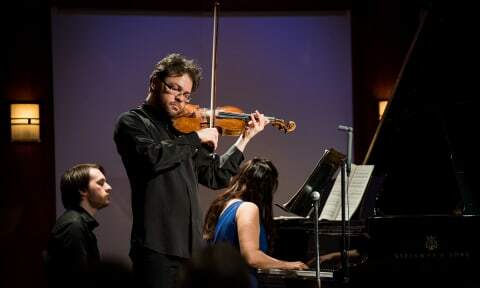 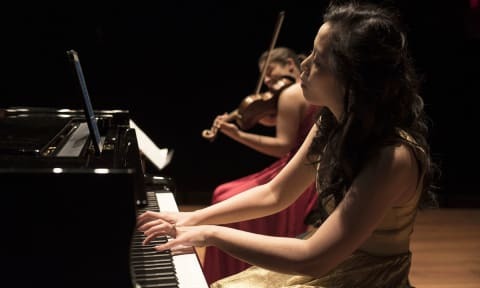 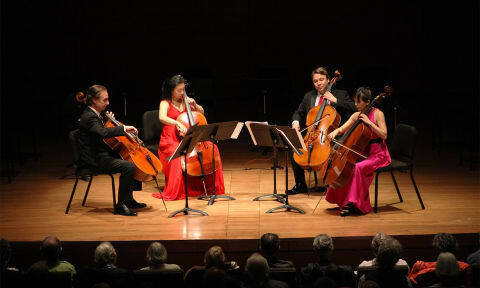 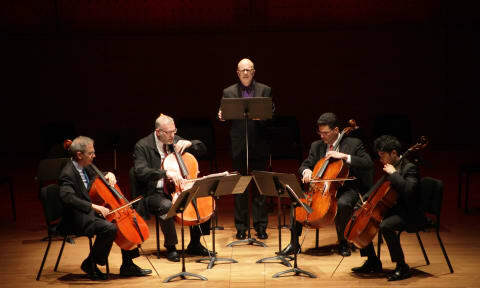 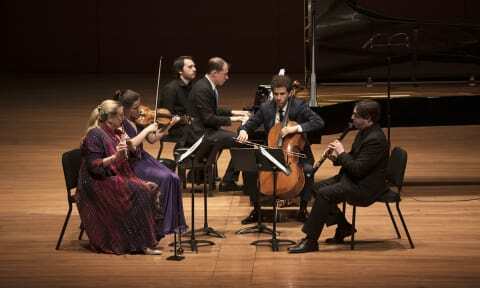 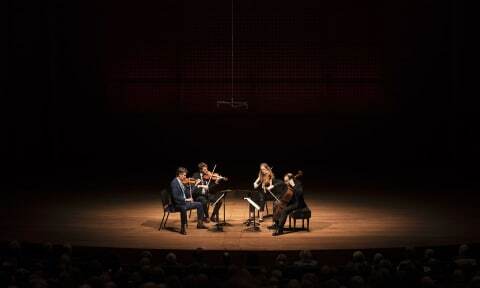 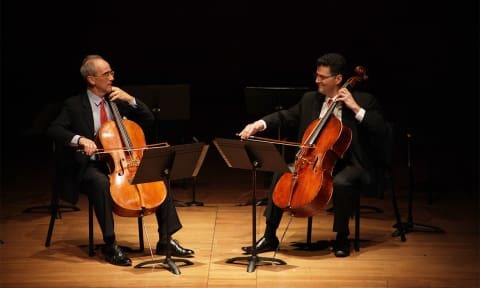 5 | The Chamber Music Society of Lincoln Center. 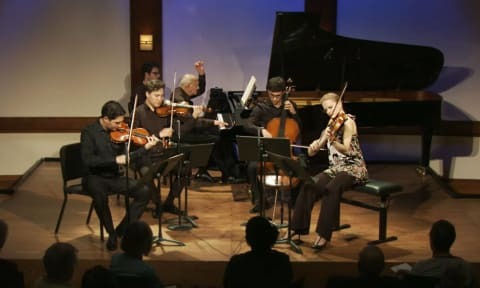 Recorded live in the Daniel and Joanna S. Rose Studio on November 2, 2017.